Runface! Or rather, end of Runface. So, how was this week in the training montage? –Superhero Workout three times this week, which is starting to shake out as the best amount for me. I’m also slightly better at not exhausting my poor little super body in the first couple of days of the week, and am mixing this up with non high impact stuff more. –DDP Yoga Just a Diamond Dozen this week which is a good default. I’m struggling to engage with the Yoga a little bit, possibly because I’m connecting with Superhero Workout so easily. Still, it’s an ongoing process and this week should be easier. That just wasn’t achievable for me and it blew my confidence out of the water. This time, I’ve decided to take a slightly different approach. I’m building up by 5 second increments so two weeks ago I ran for 20 seconds a time, last week it was 25 and this week will be 30. Once I get to the full minute I’ll see if I can stack 10 second increases instead of 5 second ones. Once I get to 2 minutes 30 running, then I’ll want to push and try and do the 5 minutes. That may not happen so I’ll see if I can hold my nerve until I’m running for 3 minutes. 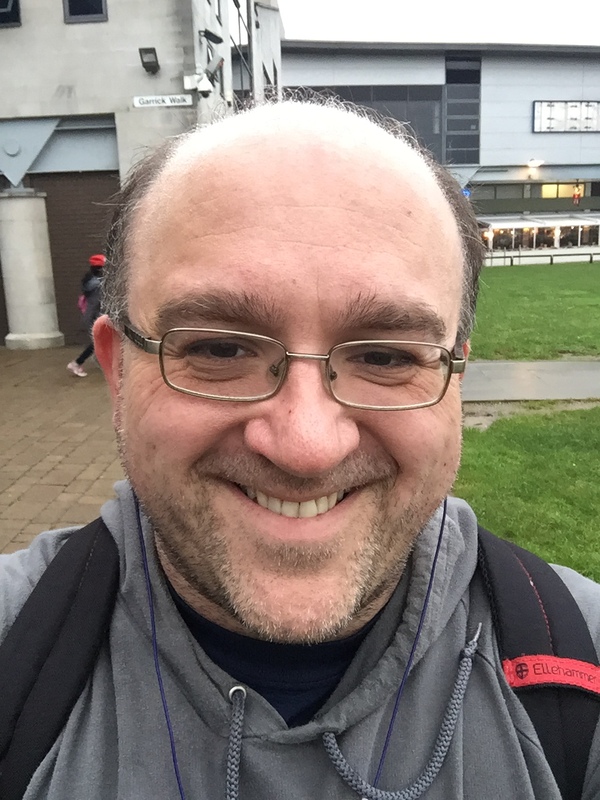 So, running right now is about tests of patience as well as physical well being. I’m still working on the breathing thing too and a friend (Hi Emaree!) recommended US armed forces running cadences to me. I think I’ll give them a try as the rhythm of it is still something I’m working on. 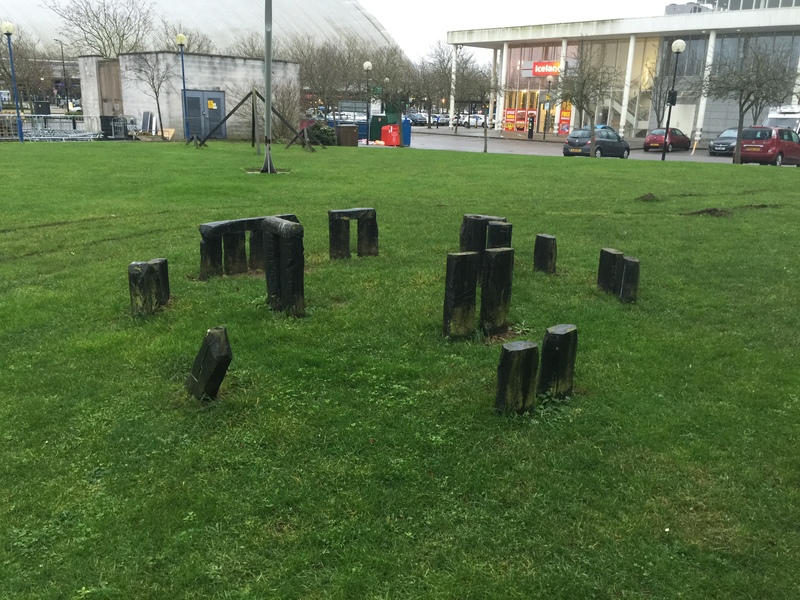 Oh, finally, this is TinyHenge, right where I finished my run. And hiding right behind it is the Body Image Goblin. Because when it comes to it he’s that small and matters that little. So, go poke him in his miniscule eyes and I’ll see you back here next week.